Few tropes about Turkey are more tired than the “secularists v. Muslims” refrain. Affirmed over and over in global media by stock phrases and images — the covered woman with a shockingly bare-headed female friend, “caught between West and East” — the approach reduces the country to two clashing schools of politics and thought through which everything Turkish can be understood. While it may make Turkey more digestible to foreign audiences, this view sells short the fascinating, untidy patchwork of affiliations and ideologies that comprise the Turkish population today. It elides subtler notions of nationhood that have shaped the law, language, and culture of Turkey, and ignores the many similarities between Muslim and non-Muslim modes of nationalism. 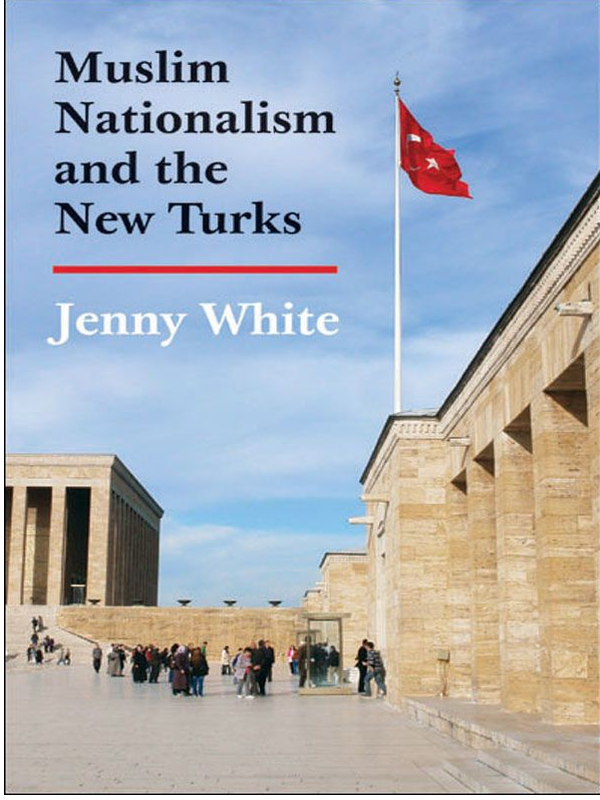 These are the points that Jenny White seeks to illuminate in Muslim Nationalism and the New Turks. To do so, she draws on extensive interviews with Turks from all sectors of society, a vast archive of news and research publications, and her personal experiences in Turkey over the course of more than three decades. Her findings are engagingly presented, never veering toward advocacy, and her claims are supported by a wealth of factual detail and hefty quotes taken from her interviews.